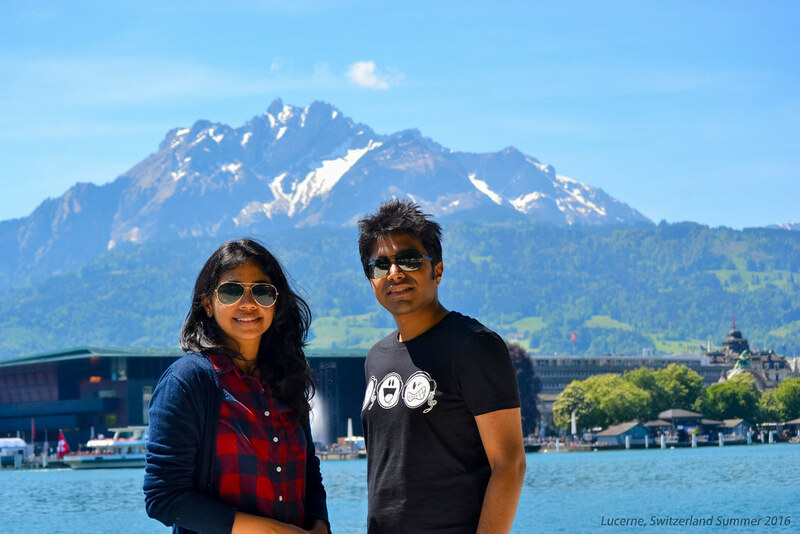 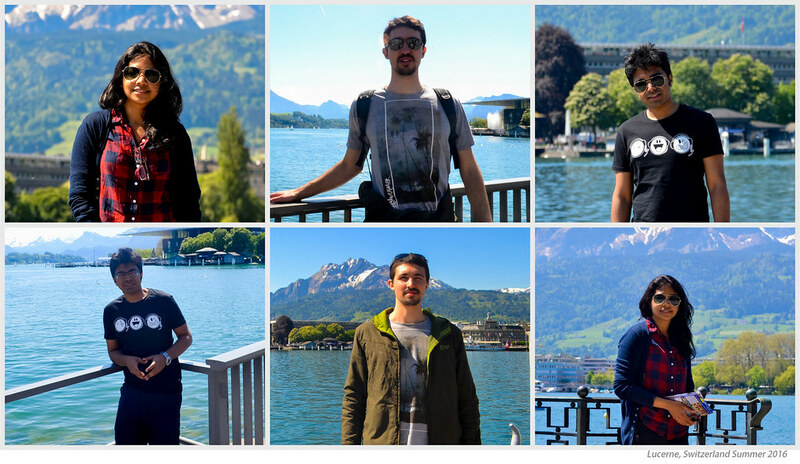 Lucerne: the gateway to central Switzerland! 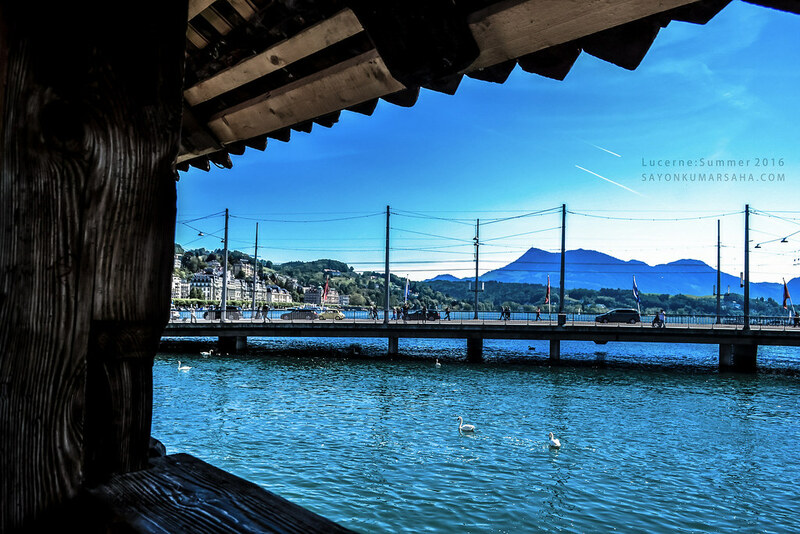 One of Europe’s oldest covered bridges acts as the the centerpiece of the city. 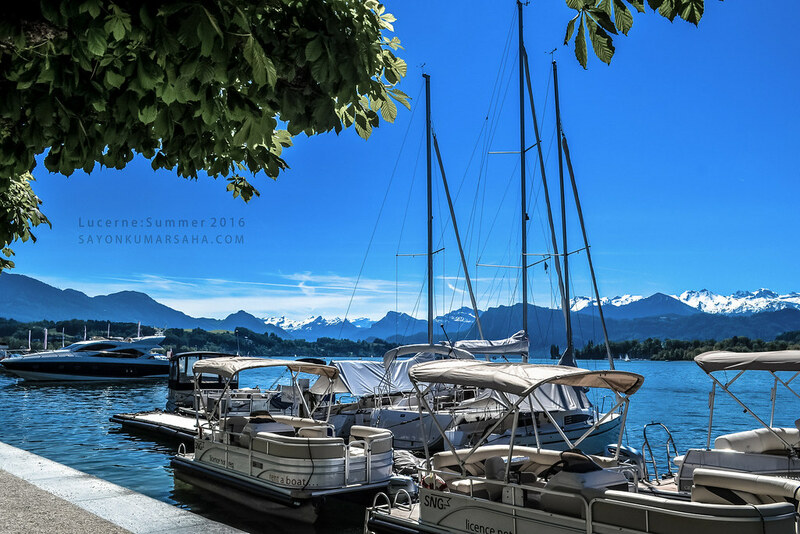 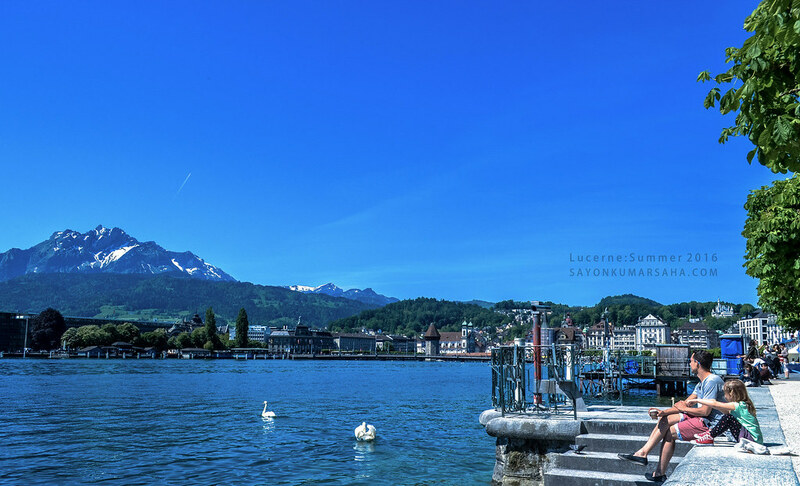 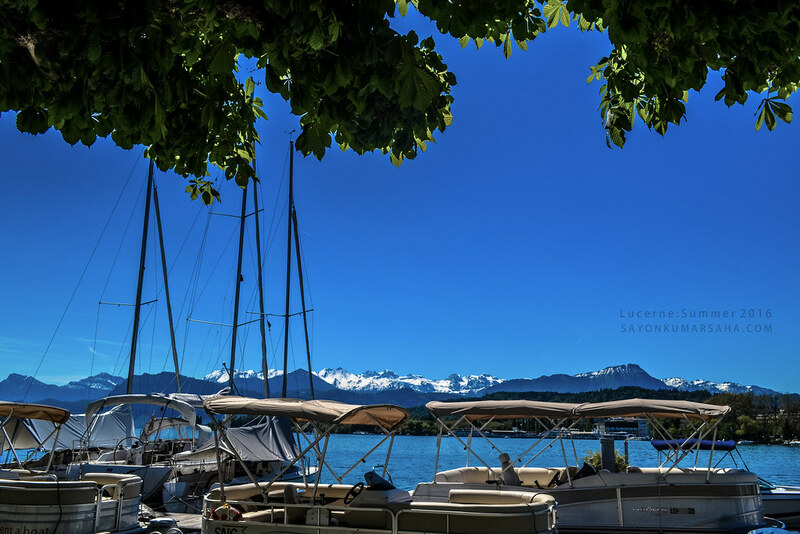 Bounded by the panorama of Pilatus and Rigi in the Swiss Alps, Lake Lucerne is a beauty! 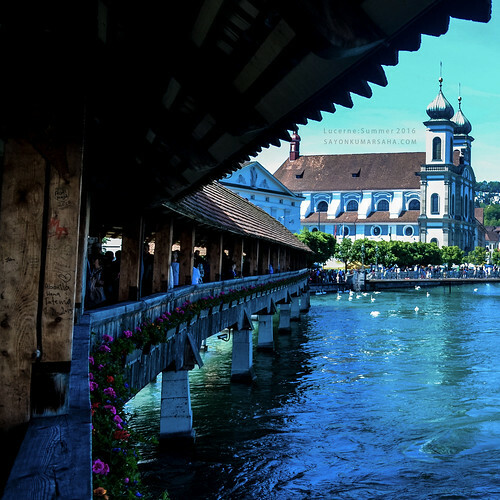 Europe’s oldest wooden bridge at Lucerne: Chapel Bridge from 14th century. 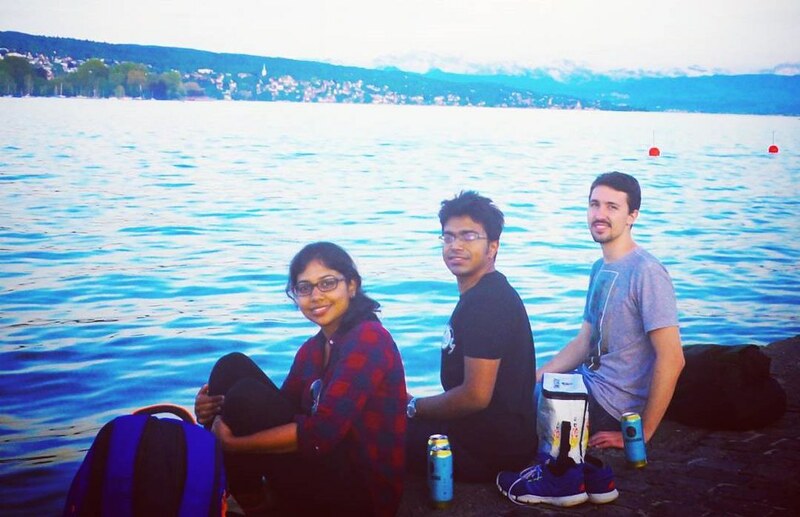 In the photograph: Divya, Luis and me.